With f/1.8 Maximum Aperture and Internal Focus, the lens is designed to produce beautiful background blur, ideal for portraits and natural images. It inherits its predecessor's ultra-fast f/1.8 maximum aperture and rounded six-blade diaphragm for superior depth-of-field control and background blur. "M" for manual exposure mode; "A" for aperture-priority mode. 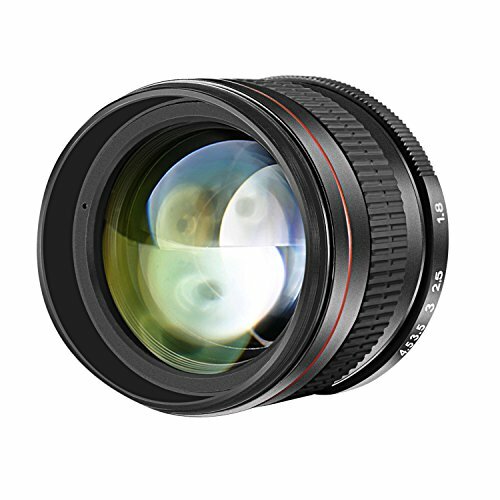 Suitable for both "full frame" cameras as well as the "APS-C" style DSLR cameras.